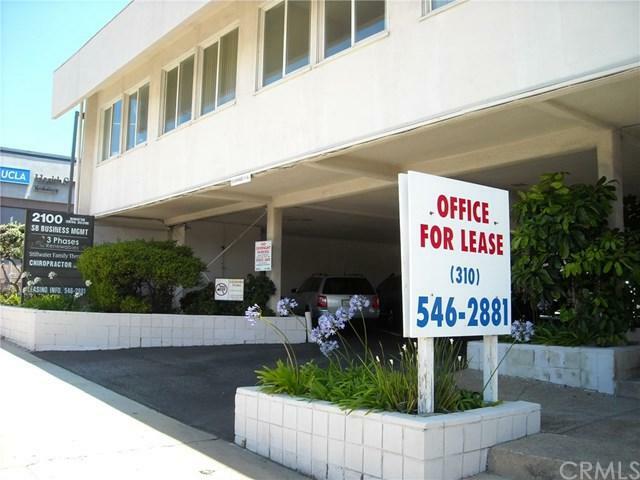 A GREAT OFFICE BUILDING AND LOCATION! 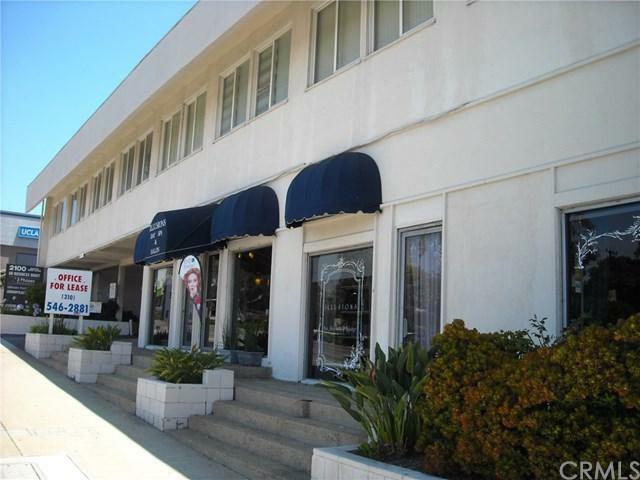 Very clean, professional and enjoyable office environment that is perfect for just about ANY business! 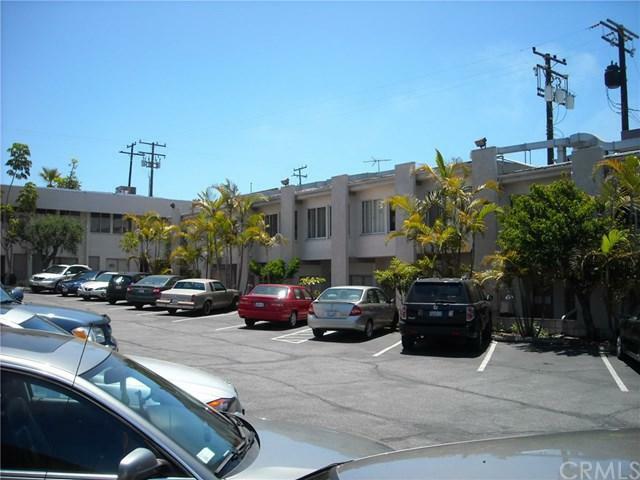 It also has parking and is conveniently located only 10 min from LAX and 5 minutes from the beach. 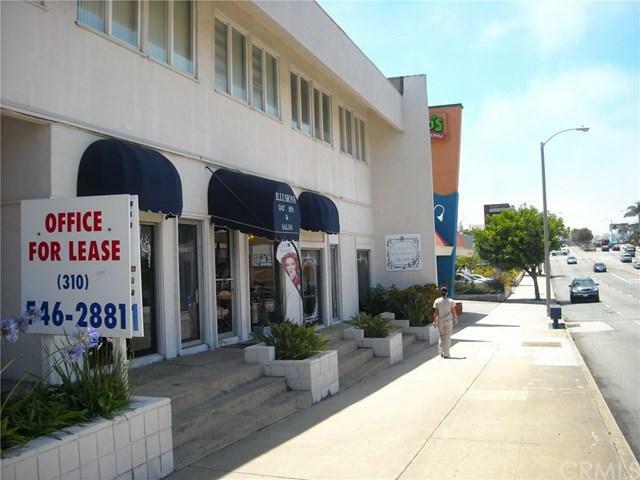 If you are looking for Office Space in Manhattan Beach, this is the place!